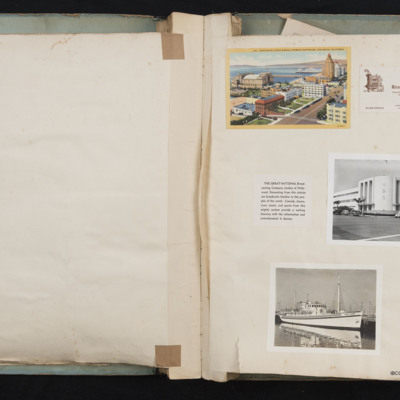 20 items. 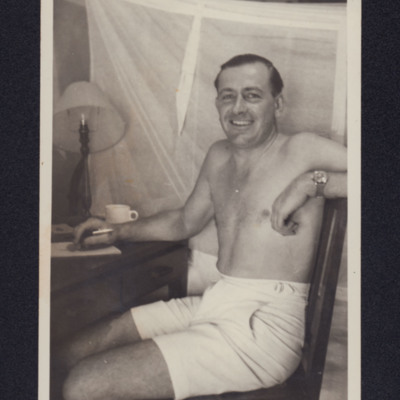 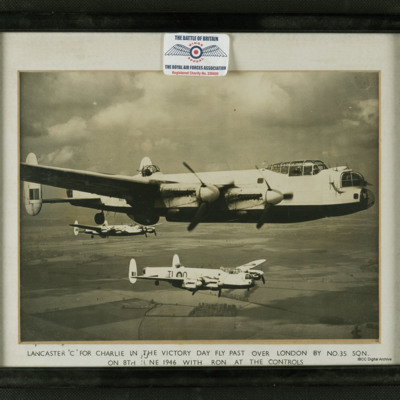 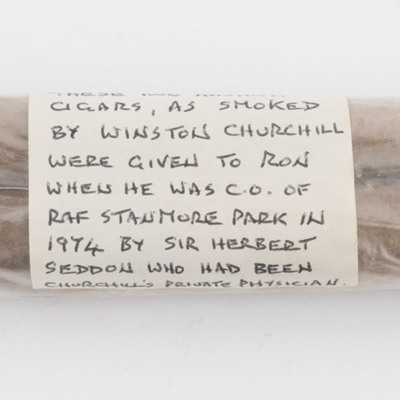 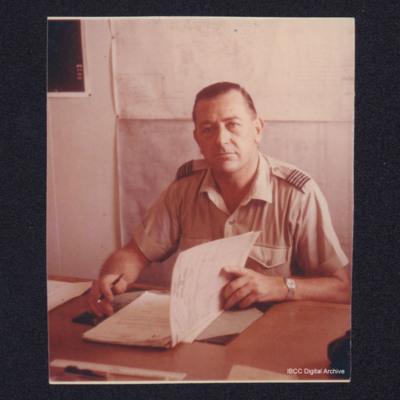 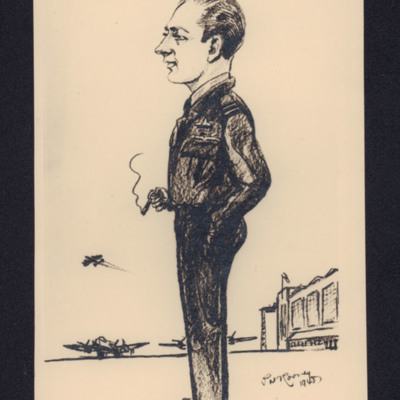 The collection concerns Wing Commander Ronald Mathers DFC (55201 Royal Air Force) and consists of his log books, photographs, correspondence, his decorations, and copies of two letters from Dwight Eisenhower to Sir Arthur Harris. 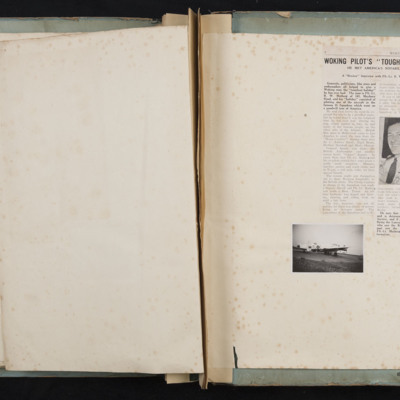 Ronald Mathers completed a tour of operations as a pilot with 9 Squadron from RAF Bardney. 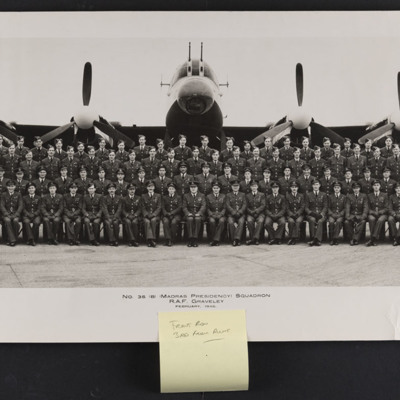 After the war he took part in victory flypasts and a Goodwill tour of the United States with 35 Squadron. 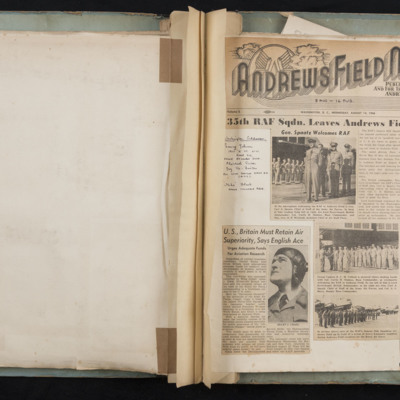 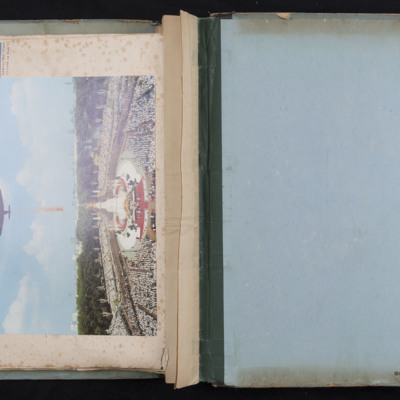 The collection also contains a scrapbook of the Goodwill Tour to the United States. 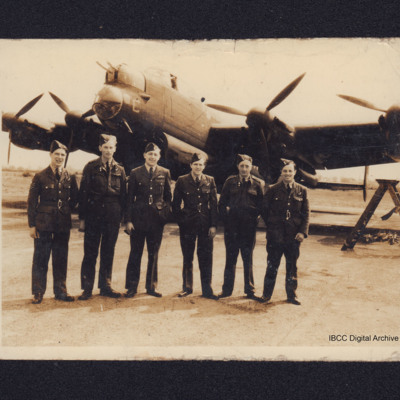 The collection has been loaned to the IBCC Digital Archive for digitisation by Heidi Peace and Ingrid Peters, and catalogued by Barry Hunter.